Punto offers elegance and flexibility with a folding top and adjustable height, utilizing a gas lift system. 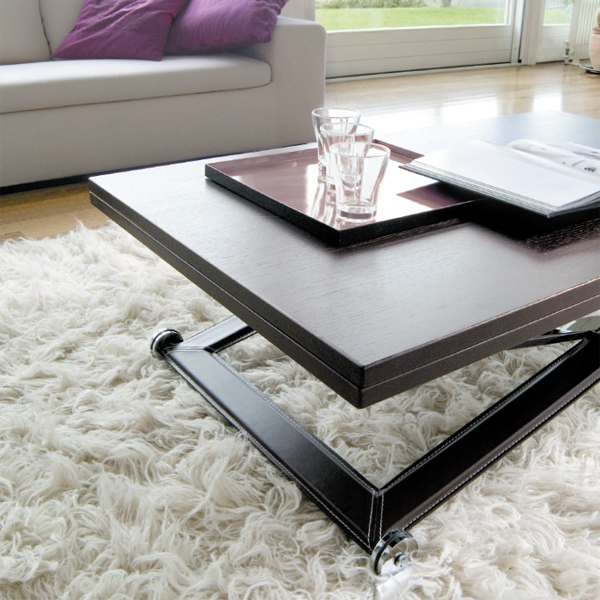 Available in natural and lacquered wood finishes. 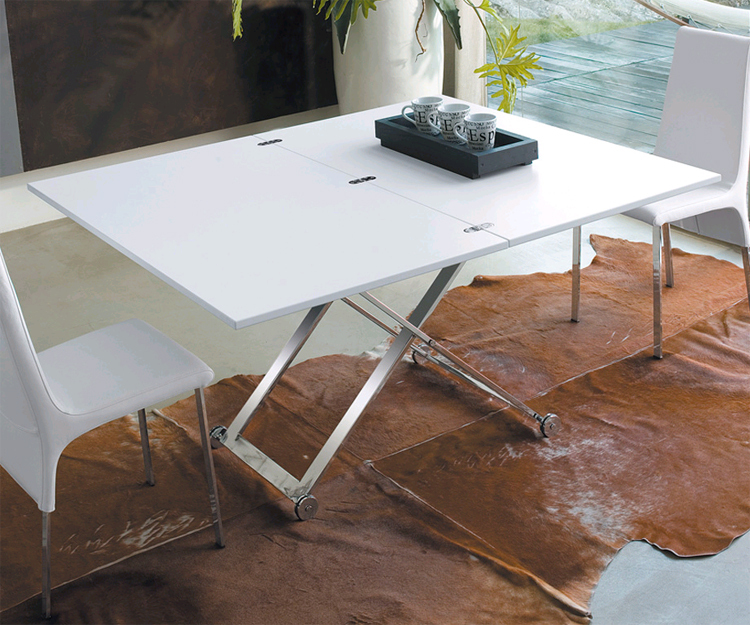 The seel frame is available with a fully chromed finish or a chromed/leather finish.